Leonardo DiCaprio was an undeniably adorable toddler, but his childhood photos are more controversial than you'd expect. Facebook page "History in Pictures" recently shared a cute photo of the Oscar winner (!) with his parents George DiCaprio and Irmelin Indenbirken from the 1970s and it has the Internet in an uproar. The picture shows a very blond Leo in a pinstriped shirt, balancing on his lookalike mom's shoulder and his dad's hand. 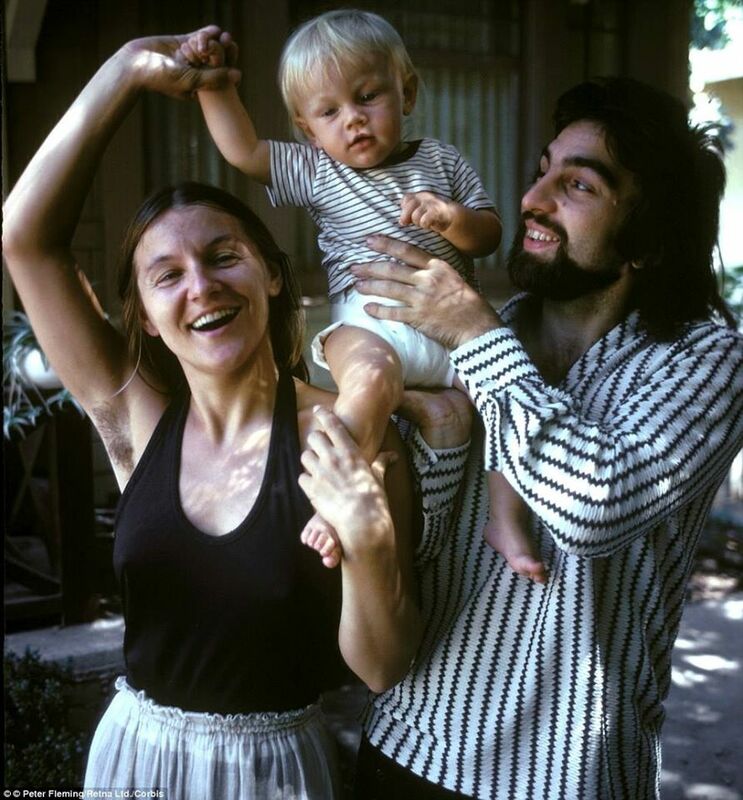 But instead of people focusing on the overall happiness exhibited in this family photo, many started to draw attention to his mother's unshaved armpits. Commenters began attacking Indenbirken's hygiene, and subsequently, her appearance, calling her armpit hair "gross" and "disgusting." Funny how quickly people seem to forget that women had, and have, the right to decide if they want to shave or not. We say, who cares? Indenbirken is gorgeous and glowing in the picture, just as she is at the Oscars with Leo today. For anyone who can't seem to get over her armpit hair, we say: Get a life.